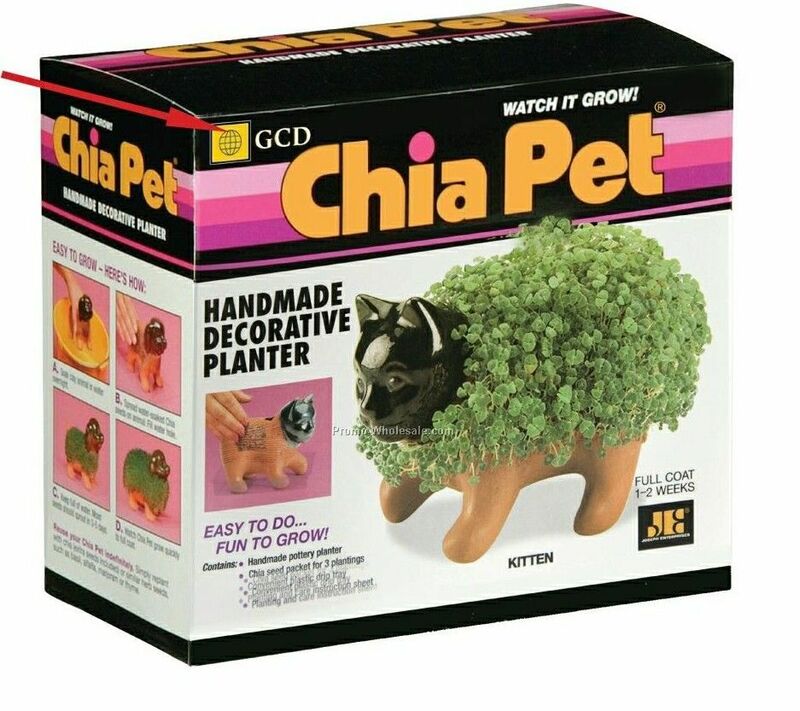 As a kid I always wanted one of those damn chia pets. The Saturday morning cartoon commercials would drive me into a chia wanting frenzy. I’d ask for one for Christmas, my birthday, and never saw one. Santa didn’t get the memo. Fast forward a few years, and with all this new healthy eating talk. I keep hearing about quinoa, acai, and chia seeds. I kind of scoff at these fad healthy foods, but then I decided to try quinoa and it was tasty. Then I was at a Healthy Living Expo for work, when I was asked, “Wanna try some chia?” Normally, I would say no thank you and keep on walking. That day I was in a try new things mood and I said sure. 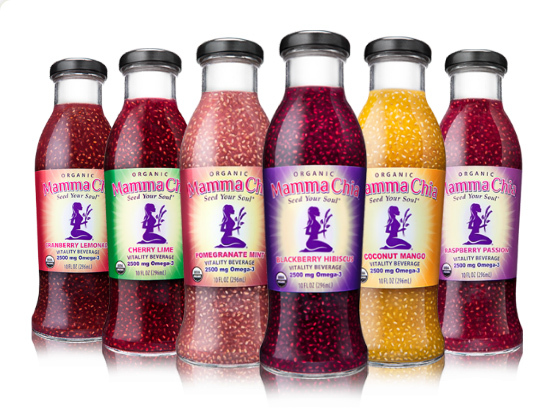 Next thing I know I am trying all the flavors of Mama Chia and every texture squeemishness I normally have, wasn’t activated. I loved the stuff!! Protein, Omega 3, I understand all the ingredients! Now, if my healthy addiction wasn’t so pricey I’d be even happier. I case of Blackberry Hibiscus (my fav flav) at Costco would be a dream. My advice give it a try, because if you don’t like it, it’ll definitely be an experience! Disclaimer: No one paid me or gave me free product for this review. I love Mamma Chia and just wanted to share my love with the world. Not as amusing as a chia pet, but its worth giving it a try. I might have to have a sip soon.